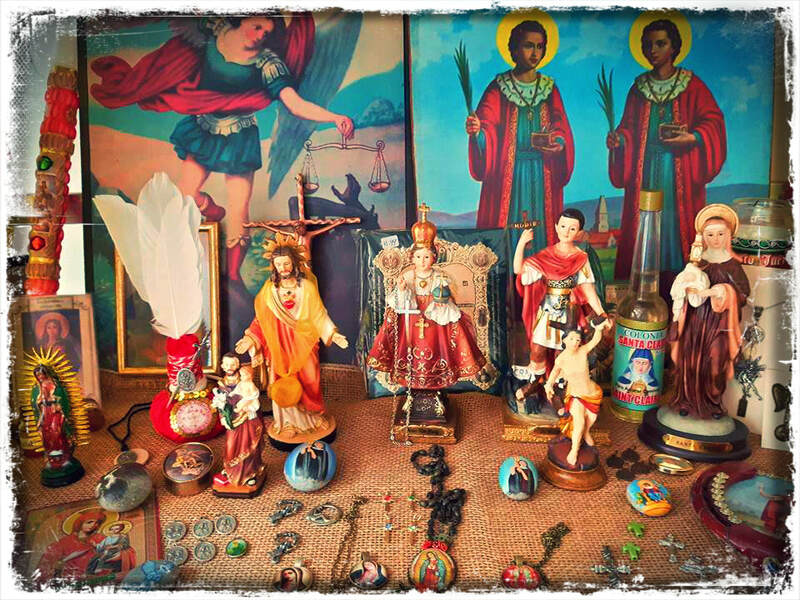 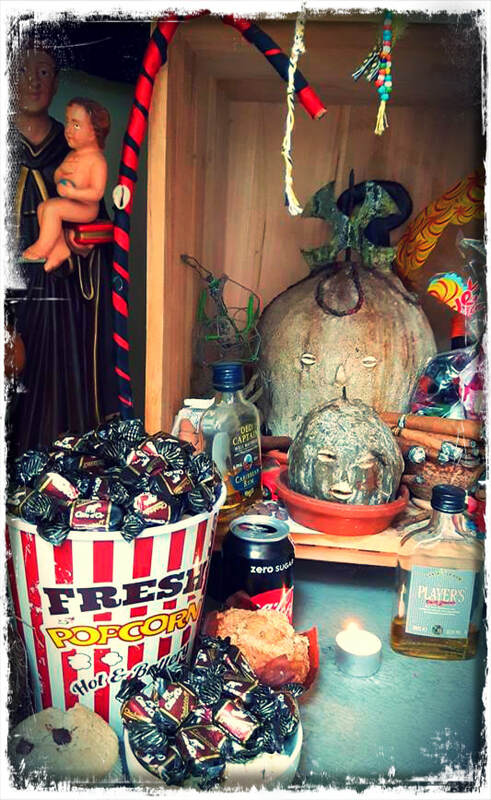 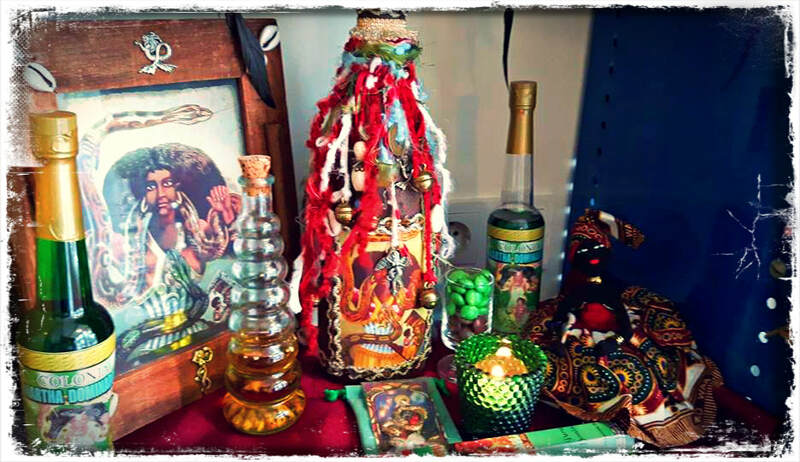 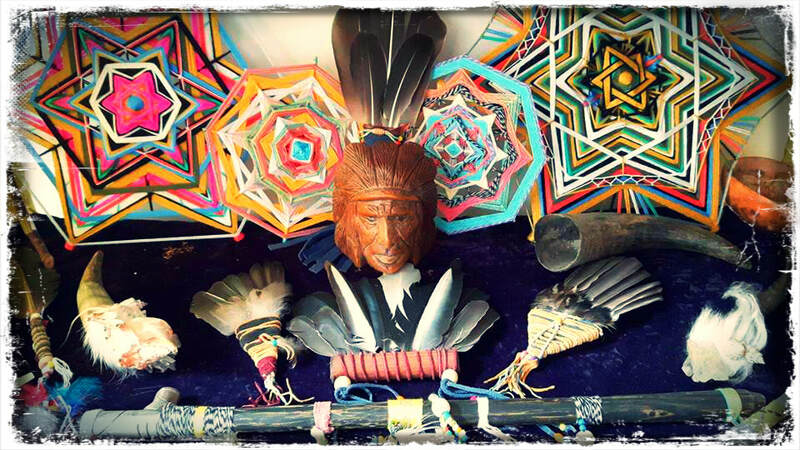 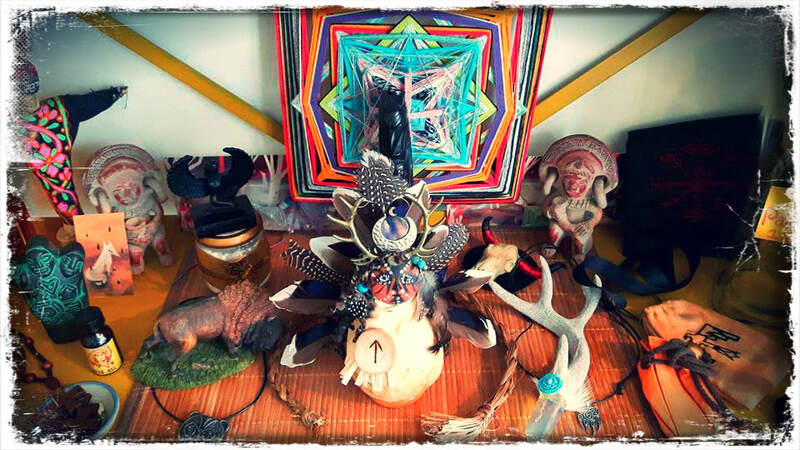 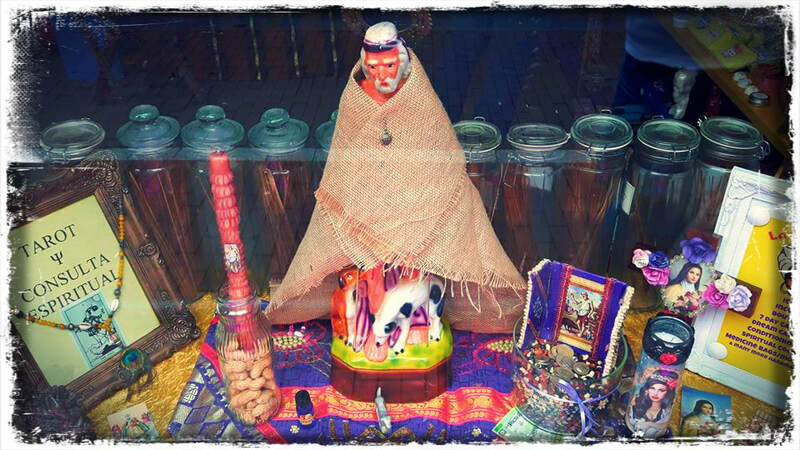 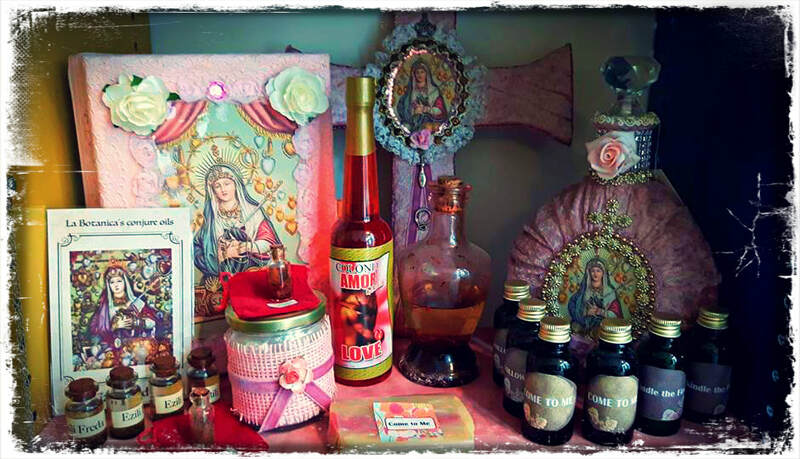 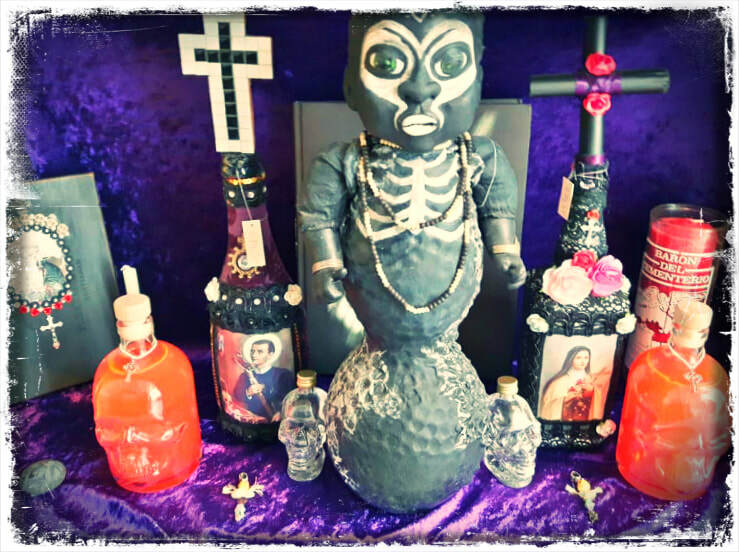 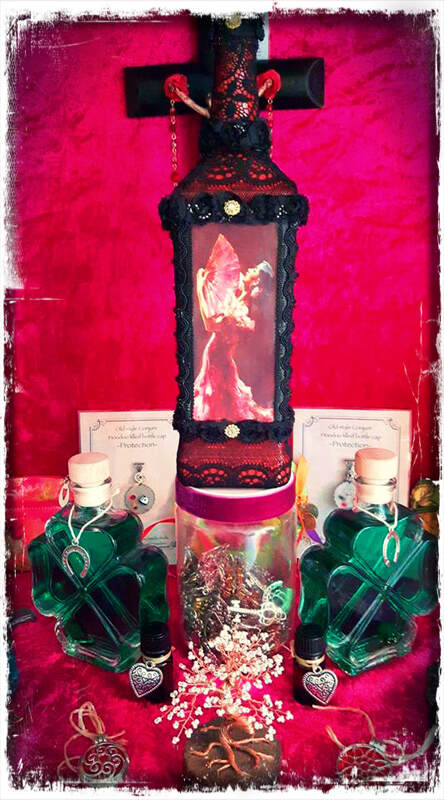 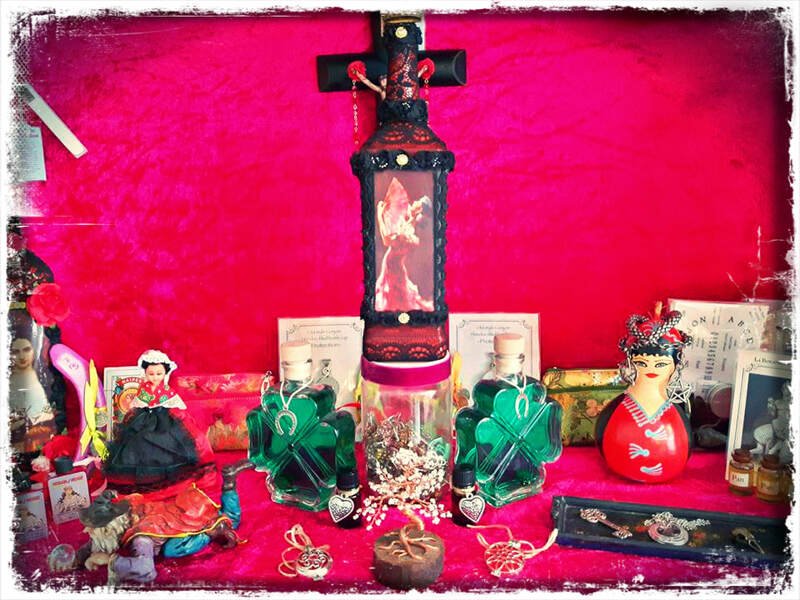 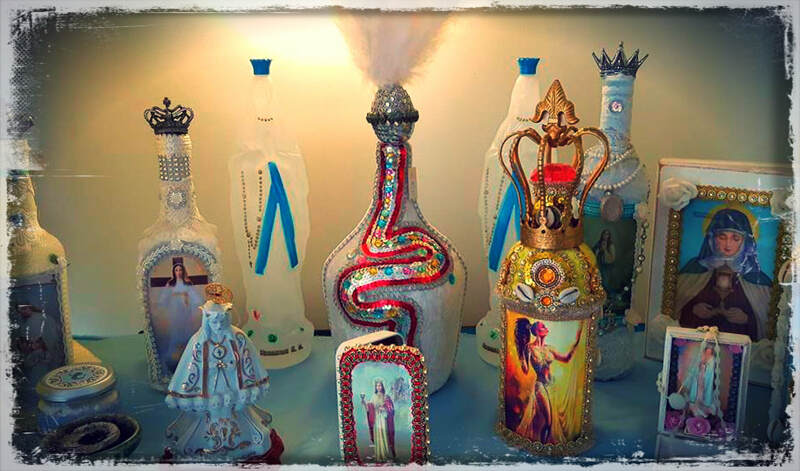 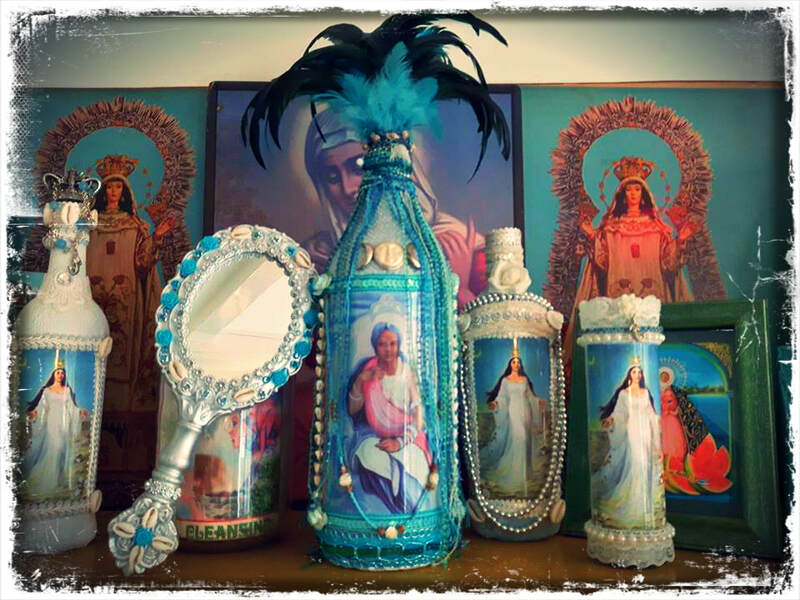 In the heart of Amsterdam is LaBotanica a spiritual shop that specializes in products for Santeria, Espiritismo and Folk Magic rituals. 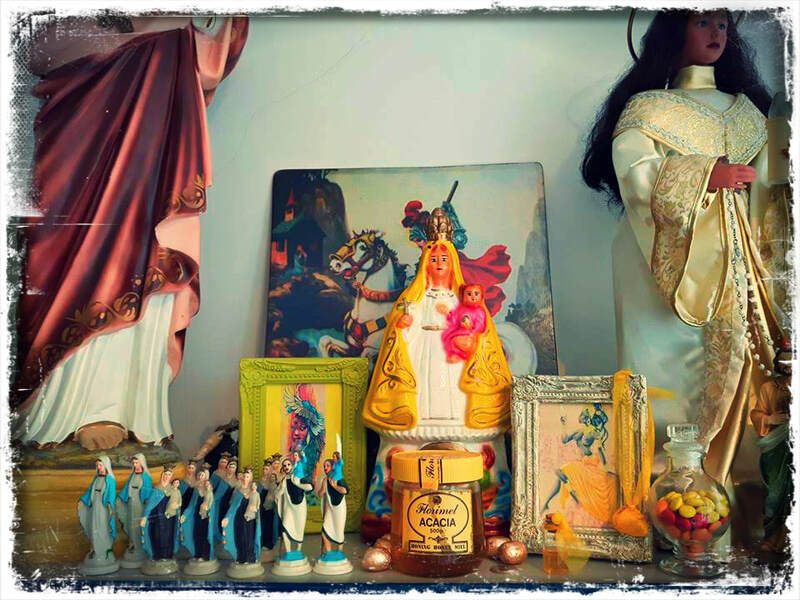 The shop serves as the location for 'un Centro' known as La Mesa Blanca. 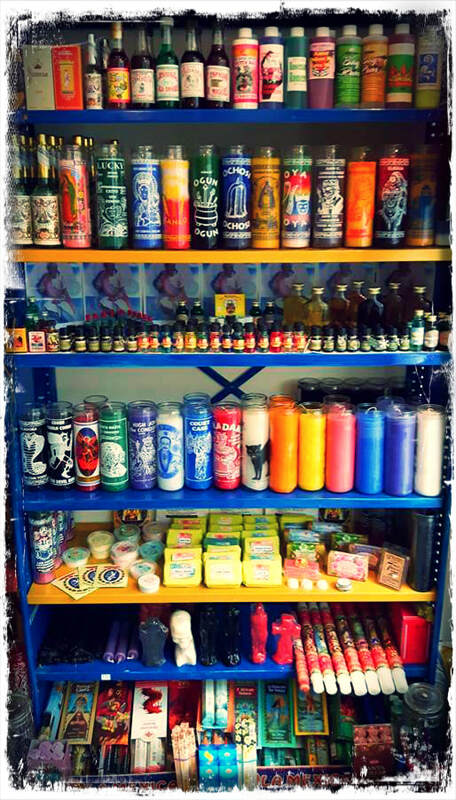 La Botanica is solely owned by Don Azito, a Santero of Latin descent and managed by his Ihado Yanu Zsigo. 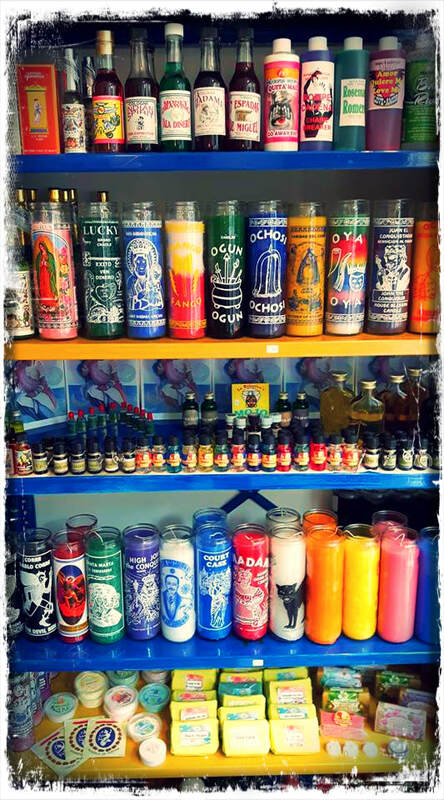 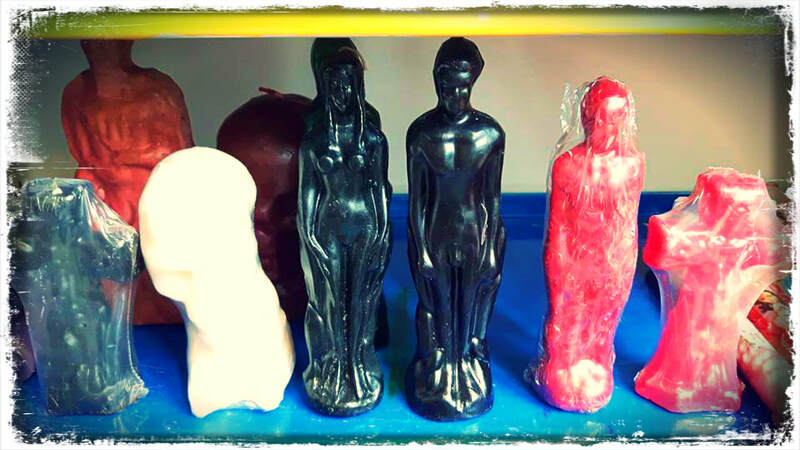 La Botánica is a retail store that sells folk medicine, religious candles and statuary, amulets, and other magical items.